Old and busted: Finding Nemo. Speaking on social media, a customer said: “I was just in the Tesco in Hodge Hill, scanning my items and I heard chanting. 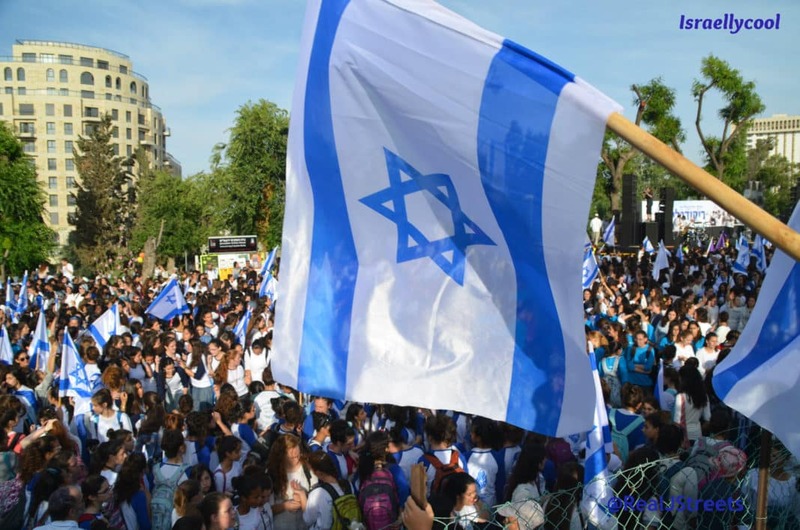 “Then a group of Asian men holding Palestinian flags came walking in and starting to push products over and getting aggressive with staff and shoppers. A spokesman for West Midlands Police said: “Our officers dealt with a protest at Tesco Hodge Hill this morning where some disorder was reported. One arrested for assaulting police. Alternatively, we are talking about a bunch of people so motivated by hatred, destruction of property and violence is all in a days work for them. Meanwhile, the West Midlands Palestine Solidarity Campaign had a familiar response. Speaking of responses, this one by what seems to be a Tesco’s employee is priceless. 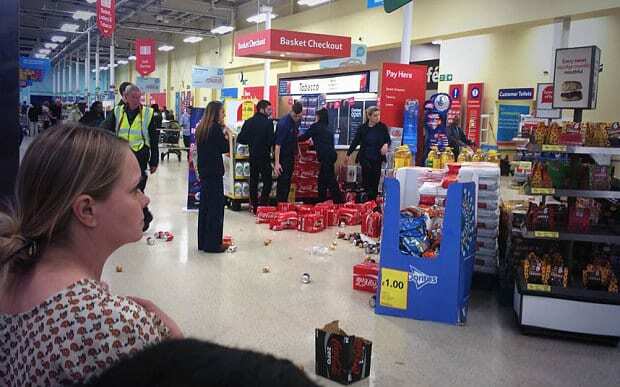 Update: This is not the first time BDSHoles have broken the law in a Tesco store. Remember this?